Career Opportunity for The Just Us Brothers? Comments Off on Career Opportunity for The Just Us Brothers? In the wake of the Ashley Madison data breech, a new career opportunity has presented itself for The Just Us Brothers. The Just Us Brothers know all about data breeches. They have done it themselves so they know what information is harmful to have released on the Internet. In addition, they also have successfully purged all electronic records of CRA including information on current and former members, chapter bylaws and other records. The Just Us Brothers know how to make this information unrecoverable. The hacker group called “The Impact Team” claimed responsibility for this data breech. If you need an impact team to counter “The Impact Team” clearly the folks from “Impact Republicans” have to be on your short list of counter measures. 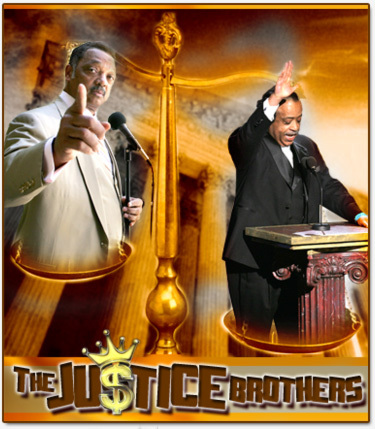 The Just Us Brothers have a proven track record and would be an asset to Avid Life Media—owners of Ashley Madison. Lest you doubt me, think about this, if the security folks at Ashley Madison had been the administrators of CRA’s membership records, we would still have all names and addresses of current and former members, their payment information, chapter bylaws, backups of all CRA related websites and all emails within the organization; in short, everything since 2002. Having the right people makes all the difference. 37 million times $19 per account deleted means a potential of over 700 million in termination fees are on the table. Boys it’s time to move on from politics, other more lucrative markets are waiting for your talents.